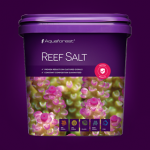 Reef Crystals sea salt is the first formulation of enriched sea water to contain the additional benefit of elements important to Reef aquarium enthusiasts. 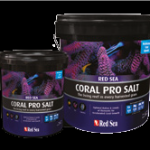 Additional calcium that enables Reef organisms to form their shells or skeletal structures. Additional trace elements that provide additional important nutritional elements. Additional vitamins that promote the optimal growth and survival of corals, anemones, algae, etc. A neutraliser that eradicates the dangers presented by the heavy metals in the domestic water supply. 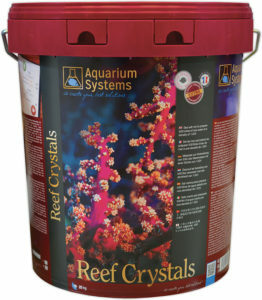 Reef Crystals represents a significant improvement in the field of aquarium maintenance. 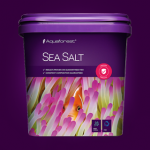 Fully compatible with all salt water aquariums, it presents no danger to animals which are not specifically Reef-dwelling.